Ryan Sun was invited by Li & Fung to sit down with Conservation International (CI) and EcoDrive Hong Kong to discuss environmental issues, where he bumped into the world-renowned film star and conservationist, Lee Pace. 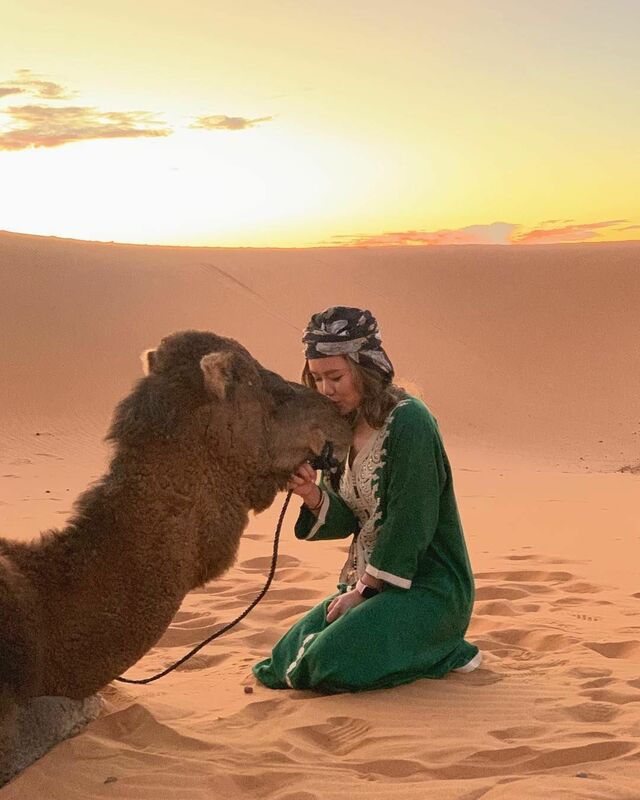 Pearl Shek shared with us a stunning snap taken by her mum in the Sahara Desert in Morocco—who needs a postcard when you have a photo like this? Antonia Li shared why it's good to have a workout buddy while working out with Alison Chan-El Azar. Always praised for impeccable taste, the man of style Brandon Chau had a suit fitting appointment with maestro Gennaro Solito. Green Monday Founder David Yeung shared his views on our ecosystem's current situation and called upon us to make a positive difference for the planet by going green.